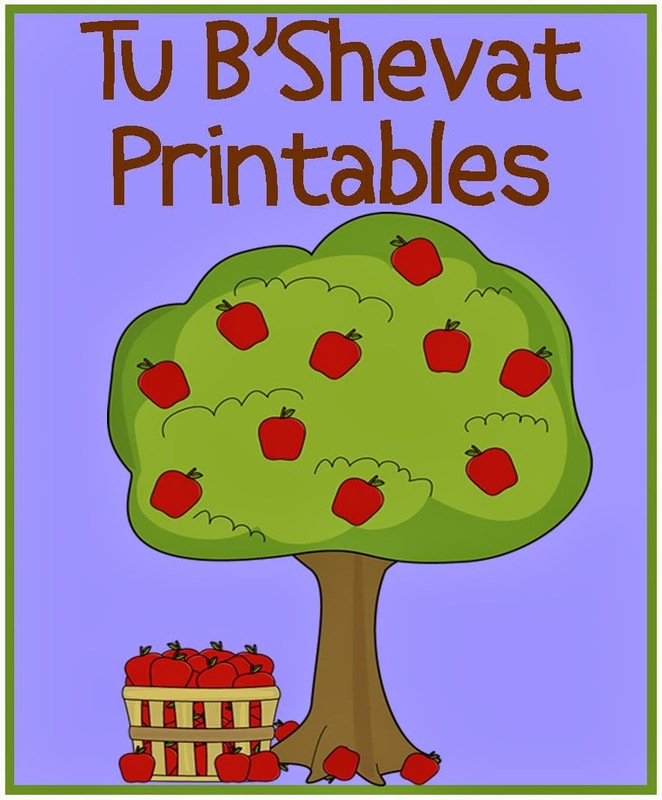 Happy Tu B'Shevat and have a fabulous week! 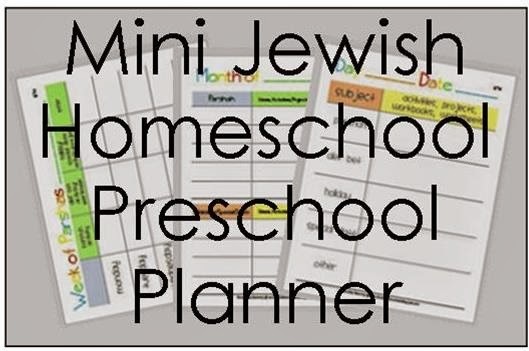 I'm a busy mom to a crew of super awesome kiddos. 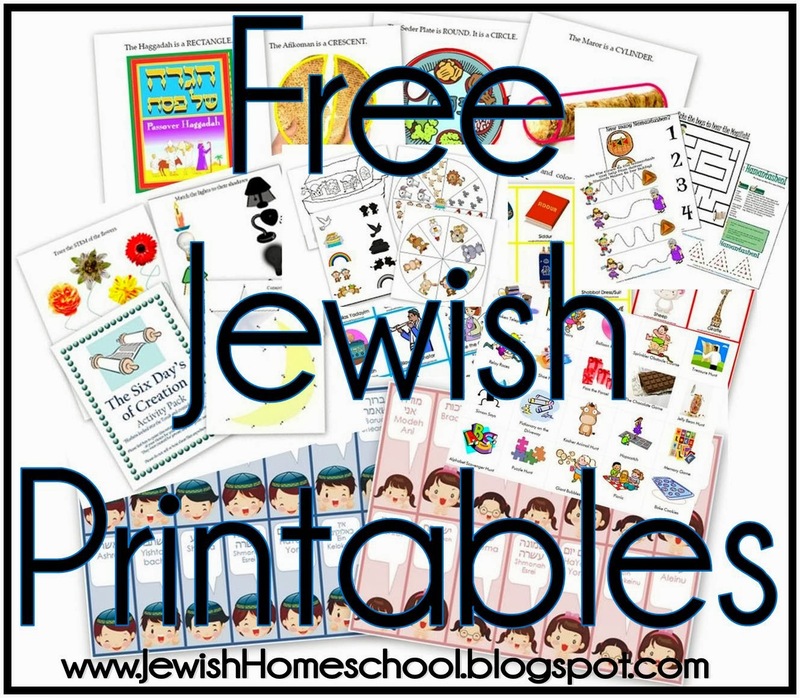 Please enjoy all the free printables and activities, I've had such a great time making and doing them with my kiddos in our ever changing Homeschool journey~ I'd love to hear from you and all about yours, thanks for stopping by! 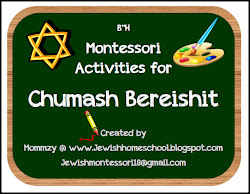 Type in the name of a Parshah, Holiday or any other subject and it will find it for u on this blog! 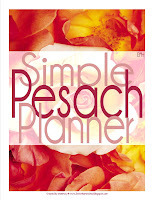 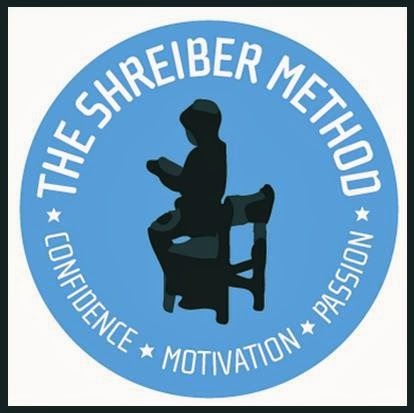 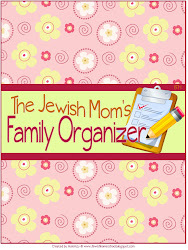 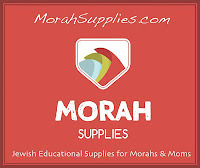 The Jewish Mom's Family Organizer! 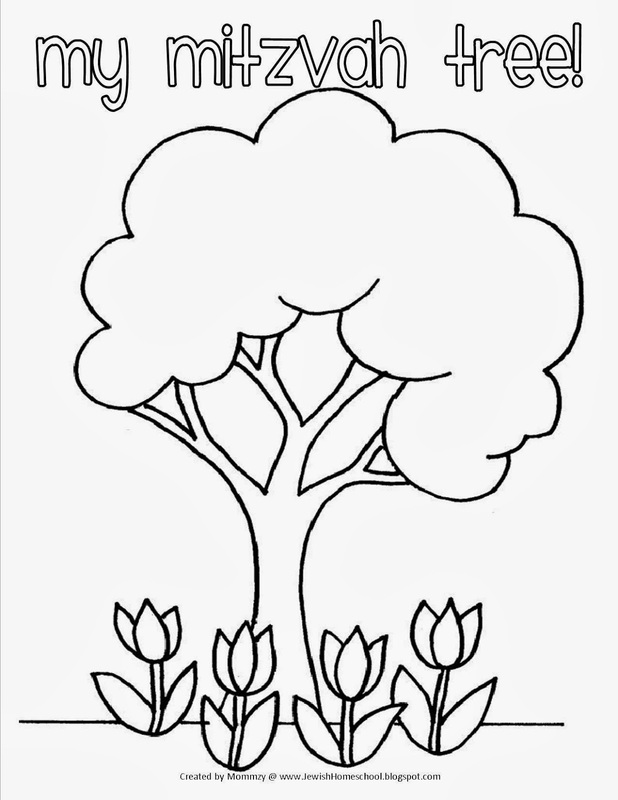 Download and Print it now! 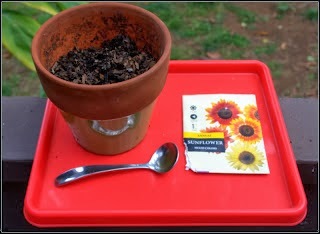 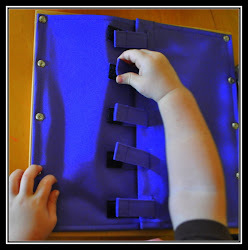 Beyond the Sling--- a Giveaway! 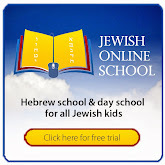 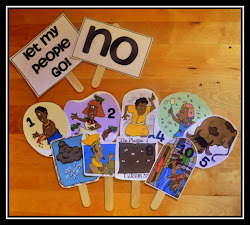 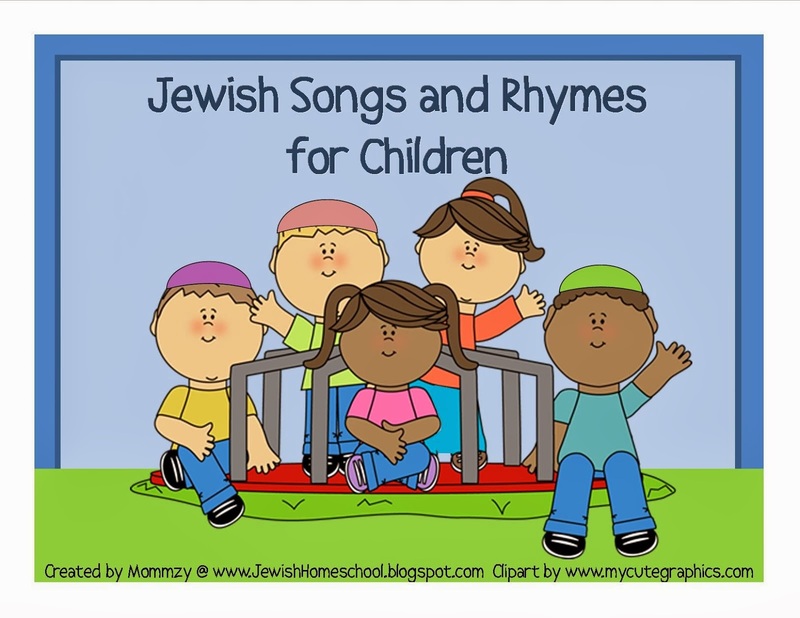 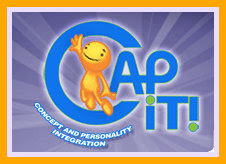 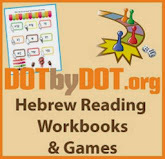 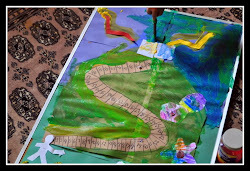 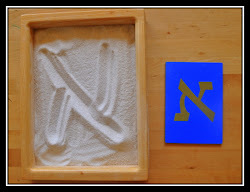 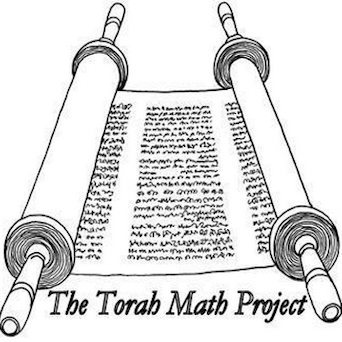 Learn the Hebrew Letters of the Alef Bet through Sensory Activities! 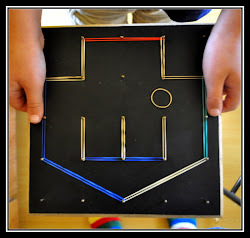 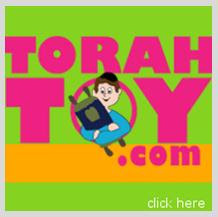 35 Fun Activities for Chanukah! 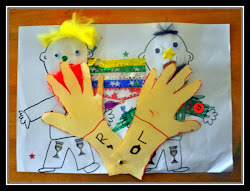 25 Fun Activities for Purim! 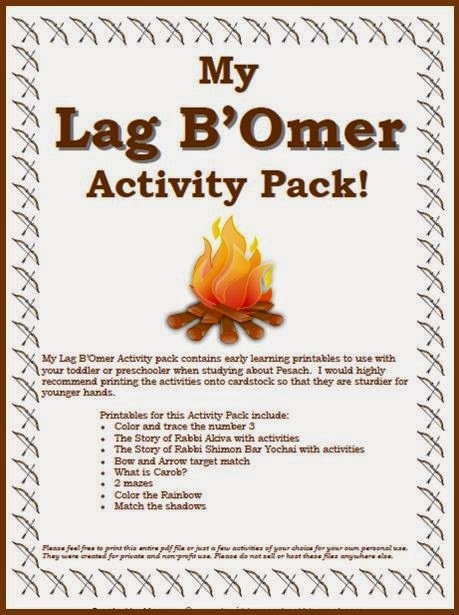 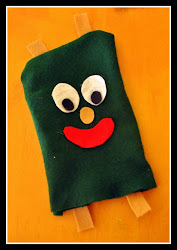 A Lag B'Omer Activity Pack!